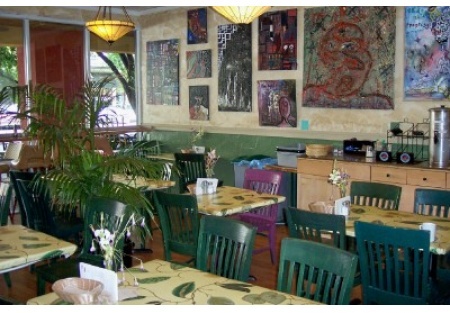 Excellent opportunity to become part of this healthy, sustainable restaurant concept. Seller is looking for owner/operators on a licensing agreement to become part of this very popular and already running concept. Included in the price is a store remodel by the seller, initial and ongoing training and support of this healthy concept. Current sales for this existing location have well exceeded $300K in the near past and nearly $300K last year. The business plan is already done and the footprint has proven profitable in the sellers other stores of the same name and idea. This prime downtown location has a Type I Hood system an excellent street frontage. The facility is 1400 Sq Ft with a 300 Sq Ft patio in front. The main restaurant seats 40 patrons while the patio seats 15 more. Monthly rent is $1920 plus NNN. The lease has 2 years remaining with a five year option. This is an easy to manage business currently open only for lunch. Take the next step to register and complete the online confidentiality agreement to get the restaurant name and address. Also you'll be given previews to our new listings in the future when you register, giving you the greatest chance to �scoop in� the best opportunities as they become available.This is a Paramount Restaurant Brokers, Inc. DBA SellingRestaurants.com listing.